On Your Left Racing Series, by Stomp Fish LLC , is a new multisport triathlon racing series that will launch in New England in 2019. Our goal is to host a series of stellar triathlon races that will appeal to triathletes of all ages and abilities. From the rookie to the seasoned veteran, the teenager, senior citizen and everyone in between, our races will cater to all! We have chosen exceptional venues, curated the best swag around, and will provide the attention to detail every triathlete appreciates. Our goal at OYL is to offer an outstanding race experience that will keep you coming back year after year. Derek grew up in Massachusetts with a passion for basketball. 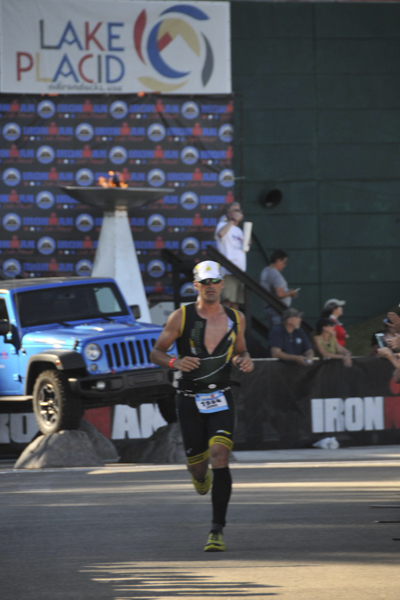 A collegiate athlete, Derek turned to the sport of triathlon in his thirties as an outlet for his lifelong drive to compete. When he’s not training, Derek can be found spending time with his wife and three children at their home in Portsmouth, Rhode Island. Derek is a self-employed commercial real estate investor and small business entrepreneur. Amy Rice is a triathlon coach in Rhode Island, (TriathlonTrainingWithAmy.com) and has participated in over 500 triathlons. 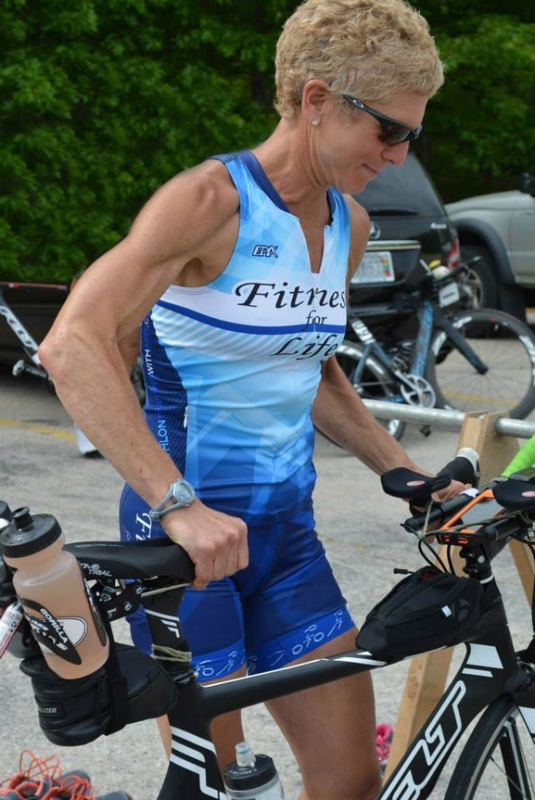 She has been competing in Triathlon for over 30 years. She holds two world championships and is a podium finisher in the Hawaiian Ironman. Amy is a single mom and coaches full time. She understands the demands of training and racing while balancing family and a career. Her enthusiasm for athletics and triathlon will be a unique advantage to the On Your Left Racing Series. Amy has the desire to grow the sport of triathlon by offering quality races, that focus on the safety of the athlete. Jay, originally from Massachusetts, attended Bryant University in Smithfield, RI where he earned a B.S in Computer Information Systems. After working in the Finance Technology sector he decided to make the jump to small business and commercial real estate investment. 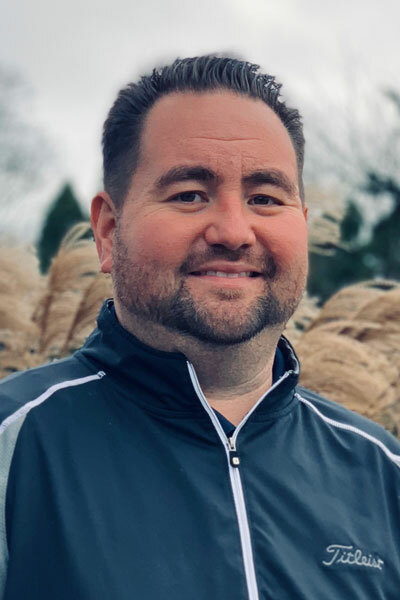 After 15 years, he is ready for a new challenge and is looking forward to bringing his extensive small business and corporate experience to the the 2019 On Your Left Racing Series.